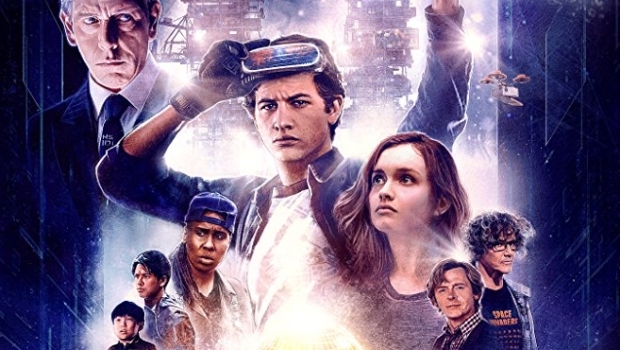 Review: Ready Player One; Steven Spielberg strikes again! Incredible! This film encompasses just about every facet of sci-fi/fantasy genre film making imaginable, then rolls it up into an amazing action adventure experience. 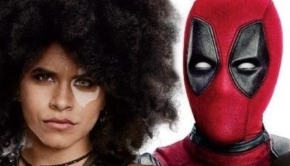 This film also does for ‘80’s popular music what Guardians of the Galaxy did for ‘70’s popular music. As of this writing it is the number one film in America! 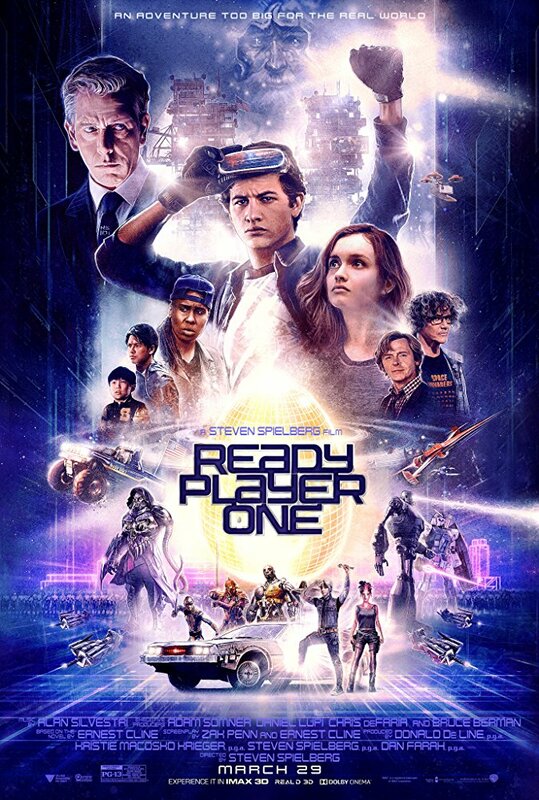 The movie is set in 2045 and the plot centers on the most progressive video game ever, OASIS, created by James Halliday/Anorak (Mark Rylance.) The idea of the game is that the player must find 3 keys in order to complete the scenario and win the game. Average geek Wade Watts (Tye Sheridan) joins the game, which most of the planet is obsessed with, also the entire human race can plug in and play. The film delivers a non-stop shot of adrenaline as Wade hooks up with various players on the way. Nolan Sorrento (Ben Mendelsohn) is the chief antagonist and CEO of innovative on-line industries who is willing to do anything to win the game. It’s good to see Steven Spielberg back in top form as a fantasy/sci-fi director, which, after all, is the genre he perfected back in the ‘70’s. Other than the BFG, which was critically acclaimed but failed to generate much box office magic, he hasn’t directed a genre pic since 2008’s Indiana Jones and the Kingdom of the Crystal Skull. He proves to all his original die-hard genre fans that he’s still got it as it was difficult to look away from the screen and the action never slows down. Both in the real world and the OASIS game, it’s hard to stop and take a breath. Production Company: Warner Brothers; Amblin Entertainment; Village Roadshow.